It’s that time again… Tony and Claire are back as the mystery deepens in this suspenseful sequel in Tony’s point-of-view. 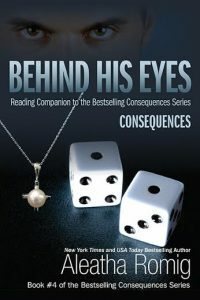 Behind His Eyes – Truth is the second companion book in the Consequences series which releases today!!! 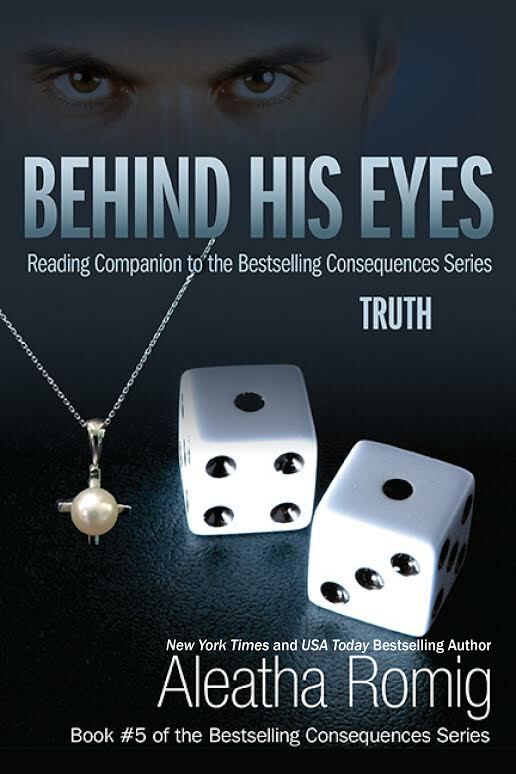 BEHIND HIS EYES—TRUTH is the second of the CONSEQUENCES SERIES three reading companions, by New York Times and USA Today bestselling author Aleatha Romig. 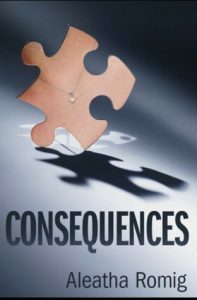 It is recommended to be read after completing all three books of the CONSEQUENCES SERIES: Consequences, Truth, and Convicted. It is not a standalone book and should not be read as such. 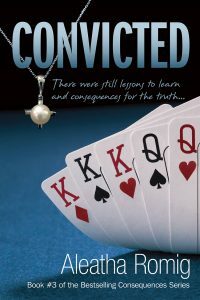 This reading companion explores the thoughts and motivations of Anthony Rawlings and his struggle to accept the truth behind the consequences. 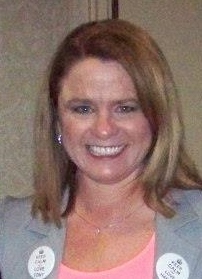 It is not intended as a total rewrite of TRUTH, but meant to enhance the reader’s understanding. 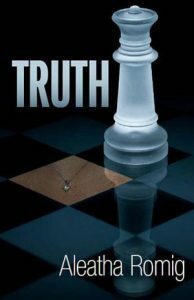 BEHIND HIS EYES—TRUTH contains significant scenes from the novel TRUTH, as experienced from Anthony’s point of view. It also contains never before published, behind-the-scenes information, a glossary of the characters, and a timeline that grows from Consequences to include the array of new characters and revelations found in the pages of Truth. BEHIND HIS EYES—TRUTH is the continued journey inside the mind of the man who survived the consequences. This companion allows readers the opportunity to witness first hand as Anthony’s world changes forever. His rules and control begin to slip away, threatened by the most unlikely foes—an experience completely unfamiliar to him.